Have you ever wondered how some of nature's smallest creatures spend their days? Here's your chance to take a scientifically accurate peek at the wworld from their point of view. In each book, the striking illustrations and lively storyline follow a small plant or animal as it hunts for food, faces its enemies, and interacts with humans. 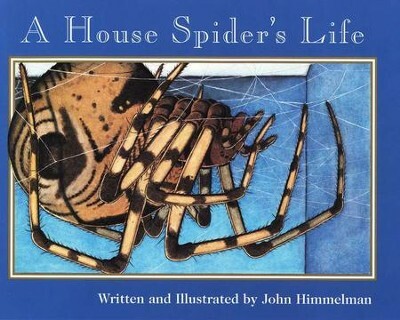 I'm the author/artist and I want to review A House Spider's Life.